Akot lives with her stepmother who always mistreats her. She is always told to do all the house work at home,she is never allowed to eat a nice meal that she always prepares for her step mother. One dayall this changes. There are no comments for this book. Be the first to comment. MixaKids is an innovative digital publishing platform for e-books and other content authored by children. We all know the benefits of story telling to our children. But we also know that our children have their own unique stories to tell. How about giving them an opportunity to write and share such stories? MixaKids platform provides this unique opportunity. Children are able to write and publish their creative stories and other compositions as e-books. 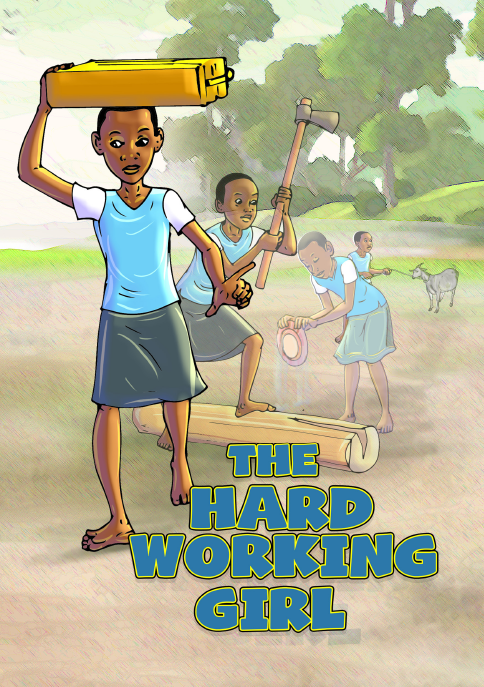 Better still, the published e-books are able to fetch income which we share with the children authors. Plot 1-3 Coral Crescent, Lower Kololo Terrace, Kampala. 2019 © Mixa Publishing Ltd.